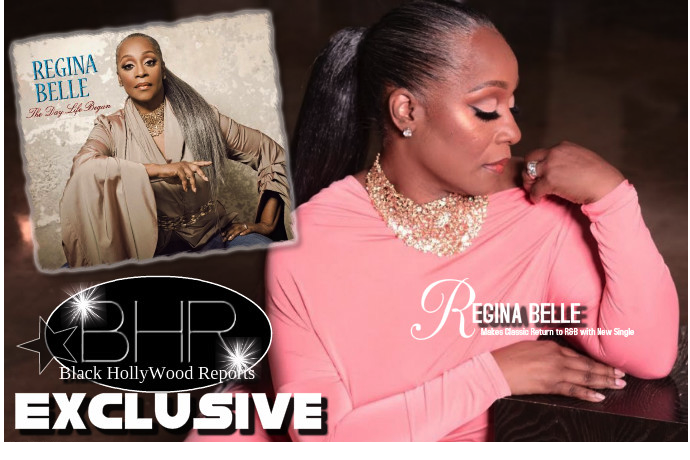 BHR HollyWood Reports.......Multiple GRAMMY Award-winning and Academy Award-winning singer, Regina Belle makes classic return to R&B with a new single, “Imperfect Love” from her album, The Day Life Began (Peak Records/Shanachie Entertainment). 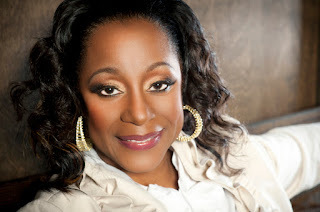 Recorded on a restored microphone used by Jimi Hendrix at The Heavyweights Studios in North Hollywood, CA, The Day Life Began is a perfect mix of classic R&B songs with a few selections of gospel and jazz tunes. “'Imperfect Love’ was a labor of love even if it didn't start out that way,” says Regina Belle. “I was up late at the dining room table at about 4:00 a.m. writing what I thought to be a throwback kind of love song when I had the misfortune of humming a few bars of what I'd written. Not knowing what he was talking about, I defended myself and rebutted that I'd just written it and he said, ‘Gene we've heard that song before!’ He then proceeded to tell me that 90 percent, if not 99.9 percent of relationships come into existence with excess baggage. Both people have been through things both good and bad. He also told me that he knew that I was excited to get another shot at recording R&B, however, I still had the responsibility to minister and help people with their relationships.